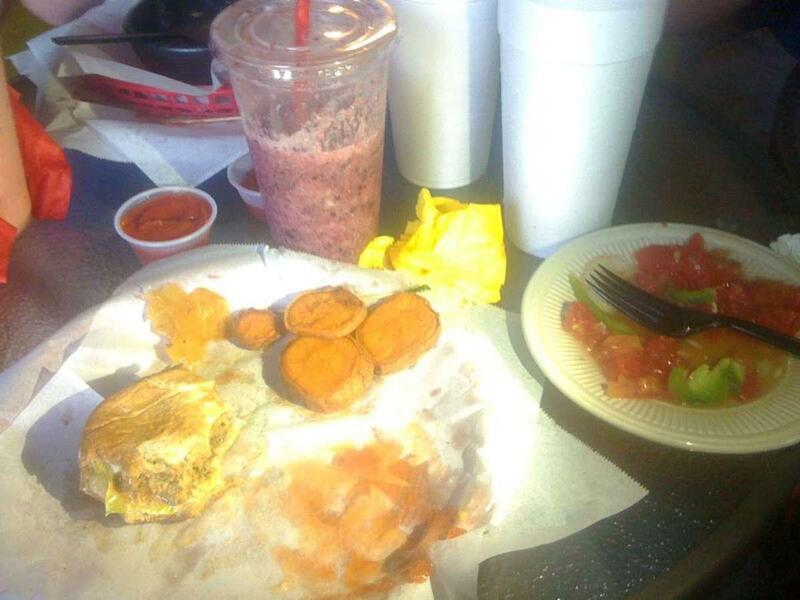 Order mouthwatering blt, fried green tomatoes and shrimp po' boys. This restaurant guarantees you tasty bread pudding and good pound cakes. Based on the guests' opinions, waiters offer delicious wine. 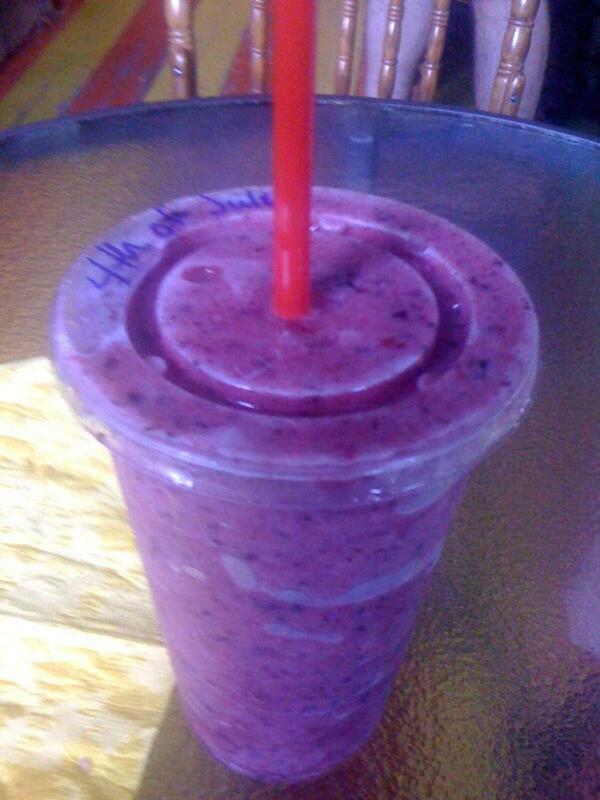 Check out great fruit smoothies, lemonade or coffee. 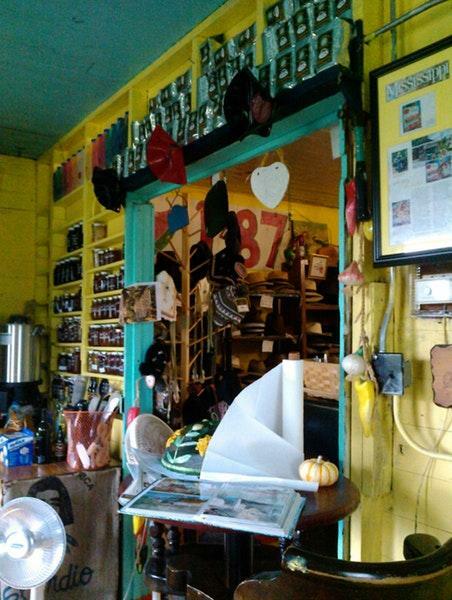 The warm atmosphere of The Tomato Place makes visitors feel relaxed and have a nice time. The creative staff at this place can demonstrate how much they appreciate their customers. The fabulous service is something these restaurateurs care about. This spot offers you a great choice of dishes for low prices. Beautiful decor lets the guests relax. But this restaurant hasn't got a high Zomato rating that means that The Tomato Place has something to improve. The service was excellent! Our waitress was sweet and helpful. I had a cheeseburger and a side of fries. The burger was tasty and cooked perfectly. Very juicy. The French fries were crispy and had a great flavor to them. My hubby had the BLT with avocado on wheat toast. The bacon was crispy and delicious. The avocado was a nice touch. The tomatoes were juicy and super fresh. 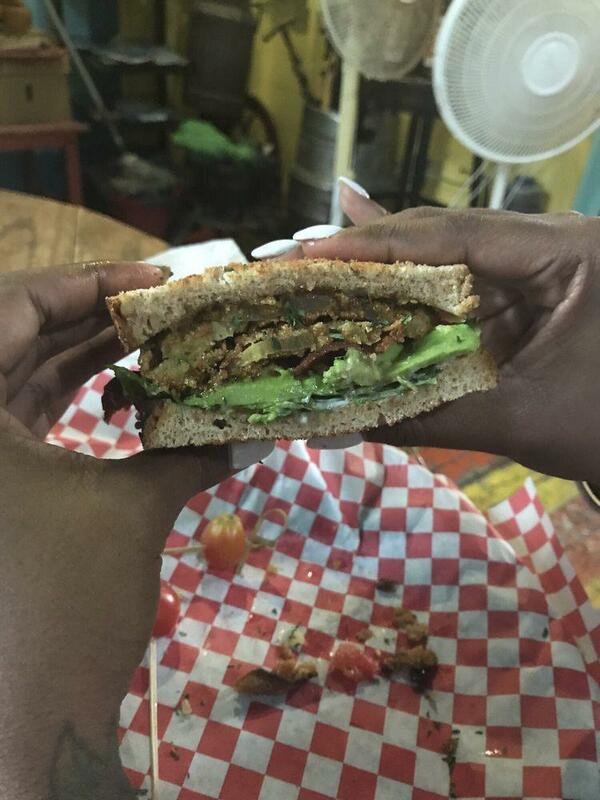 The fried green tomato BLT with avocado is outstanding. Very good, very fresh food. Very eclectic decor in the dining areas. Tells a lot about the history of that place / area. You can buy hot sauce, barbecue sauce and fog jam, all bottled in wine or beer bottles and mason jars - kinda like I would do at home if I had the chance. Cool art, craft, attitude and food!